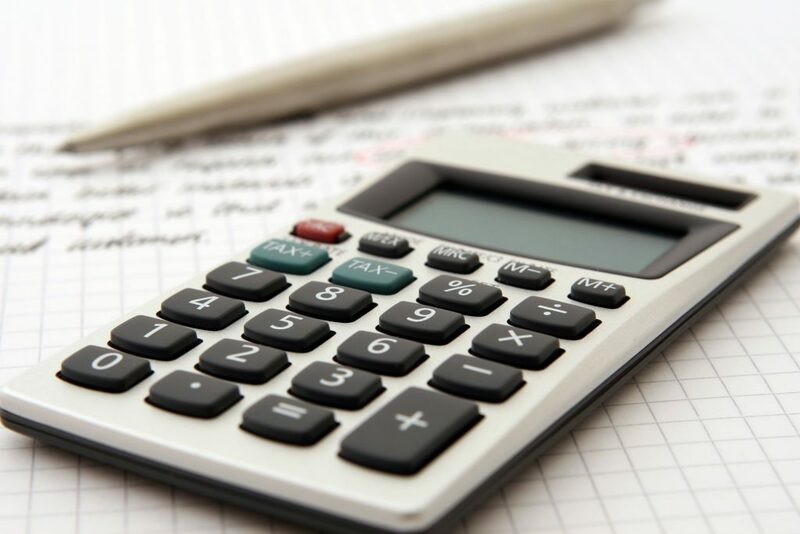 The Treasurer is responsible for keeping an accurate account of receipts and disbursements of all funds of the City of Niles or any department of the City that currently exceeds eighty-three million dollars annually. The Treasurer is responsible for the daily collection and deposit of monies due the City. Additionally, a critical function of the Treasurer’s Office is the monthly reconciliation of the bank statements. The financial condition of the City can only be presented by balancing of the books and to keep them up to date and accurate. The Treasurer is also the City’s Chief Investment Officer, who is responsible for the investment and safekeeping of City funds. A detailed Investment Policy guides the management of the City’s portfolio. The City of Niles joined the Regional Income Tax Agency, also known as R.I.T.A. 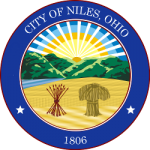 to begin the collection of taxes for the City of Niles effective January 1, 2017. The Regional Income Tax Agency provides services to collect income tax for municipalities in the State of Ohio. RITA’s Board of Trustees is authorized to administer and enforce the income tax laws of each of the participating municipalities. However, each municipal corporation retains its right to administer and enforce its own income tax laws concurrently with the Board. RITA is also contracted by the City of Niles for comprehensive tax collection from registration through litigation. All Niles City Tax Inquiries should be directed to RITA by calling 1-800-860-7482, or by visiting their office at 2761 Salt Springs Road, Youngstown, Ohio 44509, between the hours of 8:00 am-5:00pm Monday through Friday. No appointments are necessary. The City of Niles tax services are handled by the Regional Income Tax Authority – RITA. For additional help or information please visit the RITA website for call 1-800-860-7482.